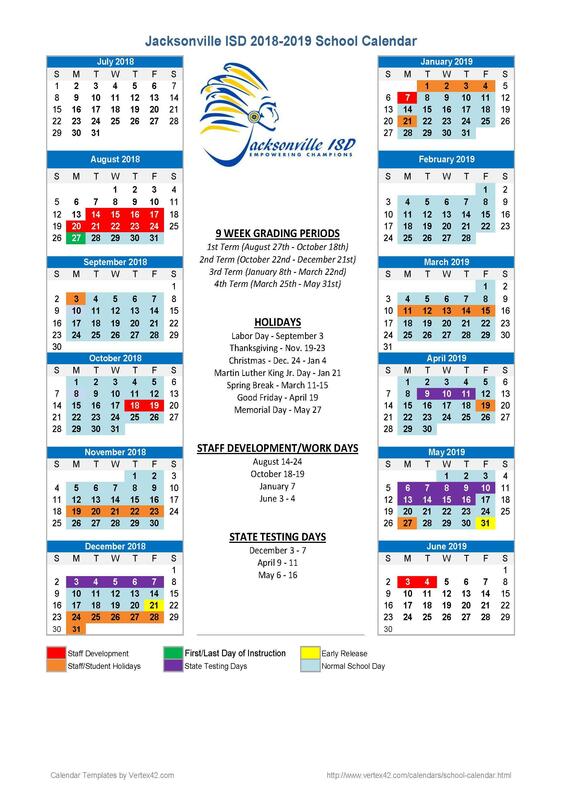 The Jacksonville Independent School District's Department of Transportation looks forward to transporting your children to and from school for the 2015-2016 school year. Actual bus stops have been modified to allow our department to operate in a more cost efficient manor. Bus Stops are placed at centralized locations that can be safely accessed by a significant number of students to minimize the time length and mileage of the route.. It is very important that you assess your child's age and maturity before permitting him or her to walk unaccompanied to school or to a bus stop. Keep in mind that children younger than age 9 or 10 often do not make good decisions regarding traffic safety and generally should be accompanied by an adult or responsible older child. 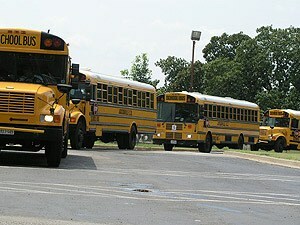 We at Transportation Look Forward to Serving You and Your Children. Parents or other concerned persons with questions, or needing information regarding special education or Compass Center routes, should call 903-541-2398. As the School year progresses we may find it necessary to make changes to some routes. We will make it a point to ensure that ample notice is given when doing so.